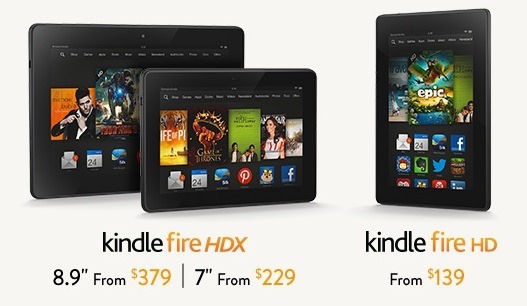 For months we have seen rumour upon rumour regarding the next-generation Kindle-Fire HD products. Now Amazon decided to quell all of the speculation and innuendo with a full, official reveal, albeit Stateside only for the moment. One of the most surprising new additions to the line-up is that they have revamped their “skinned” version of Android and now have their own name for the customized OS. They call it, Fire OS 3.0 “Mojito.” We will do a separate article with more details on this new development. 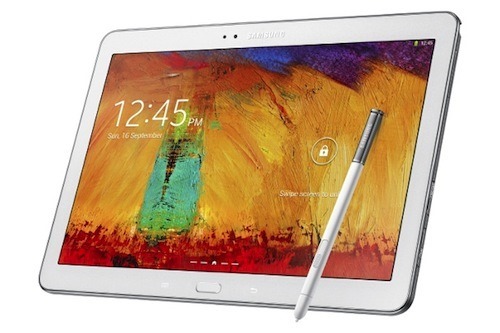 In the mean-time, here’s the full skinny on their new tablet products. Apple set to lose Lightning Connector? Several years ago, most smartphone manufacturers all began to adopt a standardised charging connector for their phones. The connector to win out was, of course, the microUSB and that can now be found on the vast majority of phones now sold, with one significant exception, Apple. Apple have always had their own proprietary connectors, starting with the 30 pin connector first seen back in 2003 on the 3rd generation iPod’s. Apple stayed with the dock connector until they released the iPhone 5 in September of last year and switched to the Lightning Connector. The change from the 30-pin connector to Lightning caused a bit of a stir and rendered existing iPhone/iPod accessories all but obsolete. One of the reasons Apple stuck with the dock connector for so long is that those 30-pins aren’t just for sync and charge. Not only does the connector include USB and serial connections but also video out and audio in/out. This is perhaps one of the main reasons for Apple not heading down the mini or microUSB road. However, it now looks like Apple could be forced to use standardised connectors, at least to sell their products in the EU, as a committee within the European Union Parliament has this week voted unanimously to introduce a law that would force all smartphone makers to adopt the same charger type. One of the reasons that the EU want to force this change is to reduce wastage from all the unused charges out there. Most people probably have more than one charger and how many of us have a drawer full from various phones we’ve owned over the years? In fact, recently, several manufacturers, in particular HTC, have started to exclude chargers from the boxes of new phones.The exact type of connector that the EU will be enforcing has not yet been decided but it seems likely that microUSB, or a compatible for of it, would be chosen. So where does that leave Apple? Clearly they are the company to be most affected by this change and I cannot imagine that iPod and iPhone customers would be happy to give up their speaker docks, sound bars and HDMI connectors that work so well with Lightning. 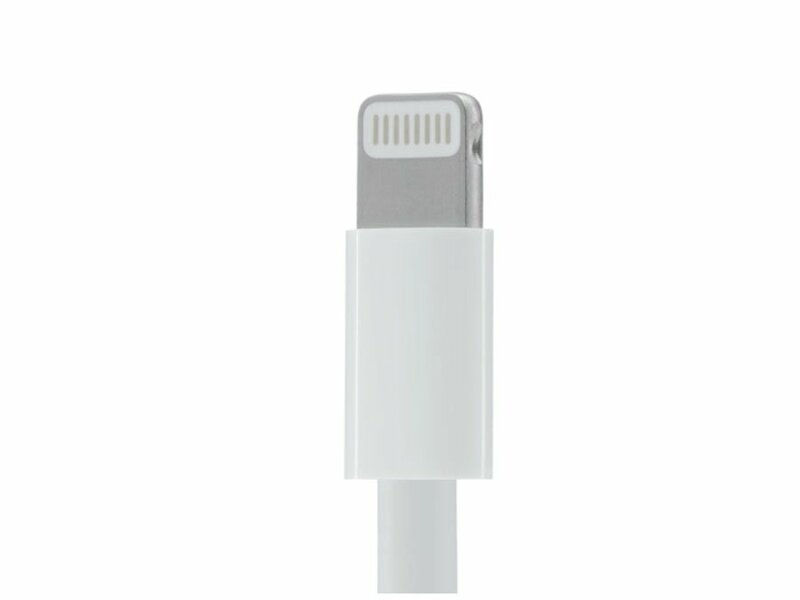 So are Apple set to lose Lightning Connector or will we end up with iPhones and iPads with more than one type of connector? Time will tell but you can be sure that Apple wont take the EU ruling lying down! 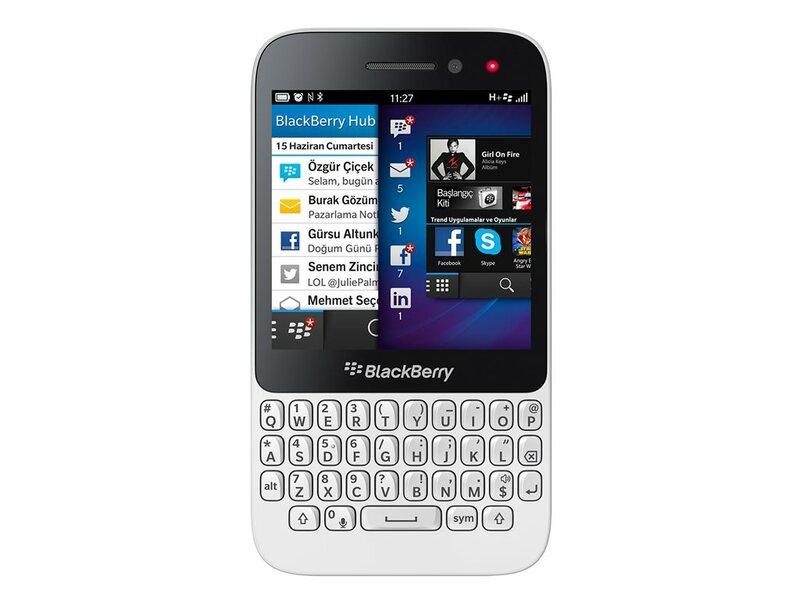 The BlackBerry brand name has long been associated with the best in physical QWERTY keyboards on their devices, this theme hasn’t changed regarding the Q10 their flagship in this category and now I have their ‘cheaper’ option, the Q5, for review. This will no doubt be more desirable for the younger generation because on contracts at least it is a lot cheaper than the Q10 but will this smaller and cheaper smartphone stand up to the standards that the Q10 has set? There has been a lot of talk about the HTC One Max with plenty of leaked images and ‘news’ of the device. However, many sources now indicate that the new device that’s set to take the flagship position win HTC’s range will see a October 15th launch date. With so many of their competitors bringing out large-screen and phablet devices it makes sense (no pun intended) for HTC to bring their own large slab phone to market too. 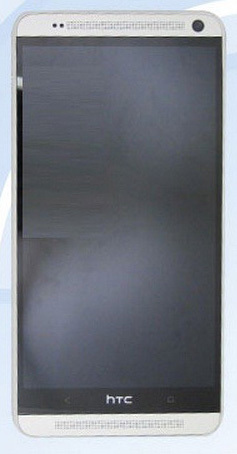 Looking vertically the same as the HTC One, the HTC One Max is said to be sport a large screen of at least 6 inches, have the same ultra pixel camera as the HTC One, BoomSound speakers 2GB RAM and will use the Snapdragon S4 Pro chip featuring a quad-core processor, clocked at 1.7GHz. Further rumours now surround the One Max as additional leaked images now appear to include a fingerprint scanner on the rear which is likely to be similar to the one now featured on the latest iPhone 5S. The One Max, previously know simply by its T6 codename, also appears on Teena, an FCC-like telecommunication regulatory authority in China. October 15 seems set to be a busy news day as the date has also been set by Apple to officially announce the new iPad 5 and iPad Mini 2. There’s also said to be an HTC press event next week which would further reinforce a release date in the coming fortnight. Well cover more of the HTC One Max as soon as we get the skinny from HTC themselves. Nokia Tablet Launch on October 22? Nokia have been in the news quite a lot recently with Microsoft buying their mobile unit and the popularity of the Lumia 1020, could it be that Nokia are beginning to bounce back? The answer could well be yes if the Wall Street Journal’s sources are to be believed. According to them, Nokia will be releasing 6 new Lumia phones, running Windows Phone 8 and possible some other more entry level S40 based devices. Perhaps the most interesting though is the long-awaited Nokia tablet, code-named “Sirius,” that is also expected to be announced alongside this raft of new smartphones. This is likely to be called the Nokia Lumia 2520, and will take the form of a 10.1-inch Windows RT device. The product blitz to be unveiled in Abu Dhabi Oct. 22, will include several Lumia smart devices that run Microsoft’s Windows phone platform, and lower-end devices based on Nokia’s S40 software, these people said. 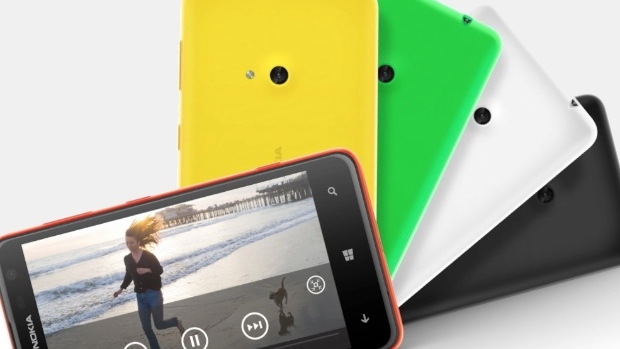 Nokia’s first tablet device will also debut, and will run Windows 8 software. This news come just days after Microsoft’s Surface 2 announcement and is expected to cost around the same as the current Apple iPad models but with the new iPad 5 expected to be announced soon too Nokia may have a tough time realising the sales potential of the Lumia 2520. What’s the moment you’d define as gaming’s huge technological leap? 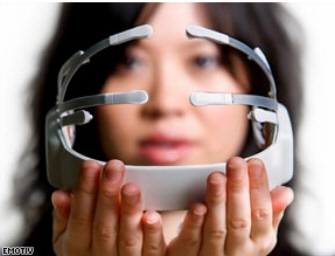 Was it back in 2007 when Steve Jobs debuted his MP3, Internet device and phone? After all the iPhone absolutely revolutionised the way we communicate, entertain ourselves, listen to music and play games. Or maybe it was when Nintendo came up with the 3DS – a portable gaming device that allows you to play in full stereoscopic 3D without wearing glasses? That’s the future right there! Except it came out in 2009. It looks like the rumours of an October launch for Android 4.4 KitKat are true. The German team of developers working on KitKat confirmed on their Facebook page that the new Android OS would be coming in October. It seems fitting that zee German Android team leaked an October launch of a chocolate flavoured Android OS. Confusion! The new Android is KIT KAT. But does not taste like that. Shares this with your friends, if you’re still hungry it.